May was a banner month for PTE and we would like to take the opportunity to say “Thank You”. While we continue to grow and press on in the industry, we know that we wouldn’t be where we are without our loyal fans, followers and clients. Whether you are a bride planning your big day, a non-profit director throwing a fundraiser or a corporation organizing a gala, we appreciate you allowing us to create a great experience for you. Thanks so much! In its 26th year, the Full Course Classic Golf Tournament is one of the oldest charity tournaments dedicated to raising funds for local hunger-relief efforts. This year’s tournament was nothing short of amazing. With teams and sponsors from all over the city, together we raised over $100,000! That means the Atlanta Community Food Bank can distribute $967,050 worth of grocery products into the community. With a love of golf and a heart of service, this is a community event that we look forward to being involved with each and every year! 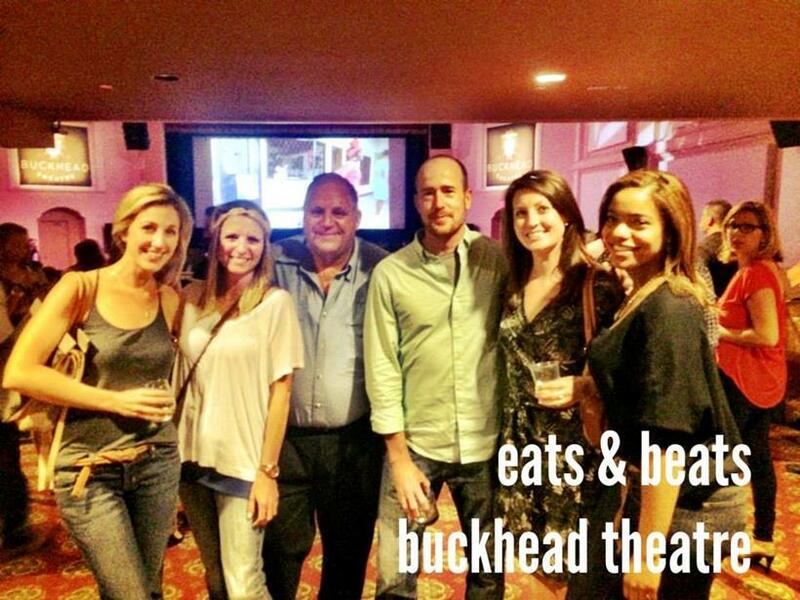 In April we rolled out a new intern program, thanks to our partnership with GA State University. With the busy season upon us and the ongoing relationship with the Hospitality department, we thought it made perfect sense. We are excited to introduce our first intern, Miss Stacey Fleming, to the PTE team. 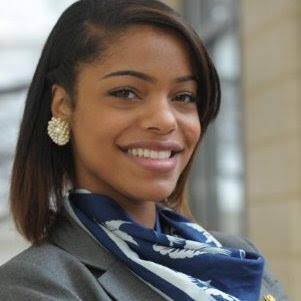 Stacey is a senior at GSU and will graduate in December with a degree in Hospitality Management. We are delighted to have her on board and show her the ropes of the rental business. If you haven’t spoken to Stacey yet, call the office stat. She has a fabulous phone voice! We look forward to working with her for the next 7 months. Wow! 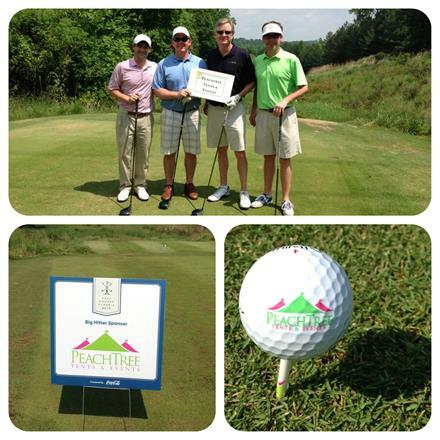 May was a busy busy month, and the PTE team was out and about nonstop. On May 19, we spent an evening getting down to the tunes of Yacht Rock Review while supporting the efforts of The Giving Kitchen and Children of Conservation, two awesome non-profits dedicated to raising money and changing lives. It really was a month of working hard AND having fun! 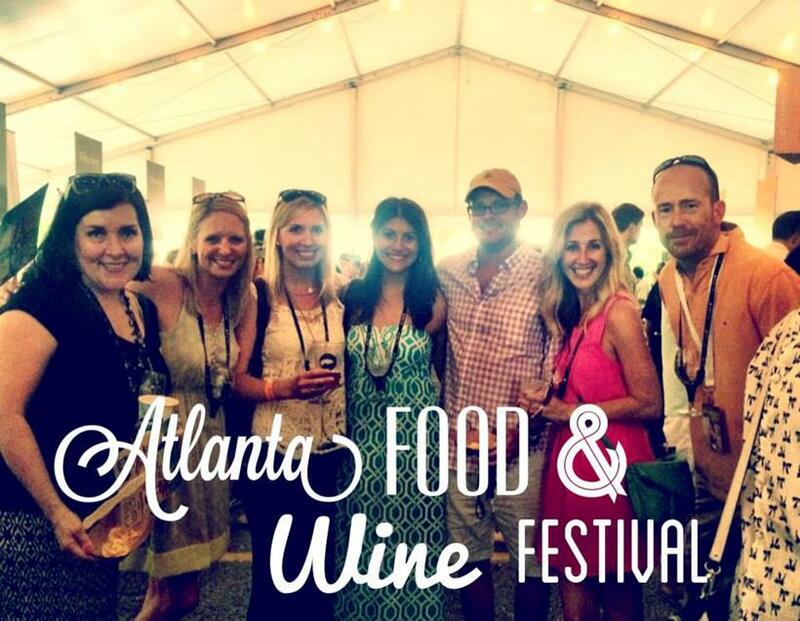 The Atlanta Food & Wine Festival is a signature event for food fans and festival lovers in the South. Restaurants and beverage distributors travel from near and far to take part in this one of a kind weekend chockfull of delicacies and refreshing new cocktails. 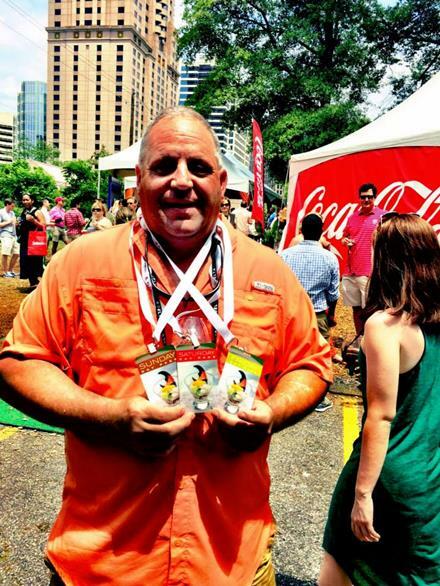 A true fan of the festival, our own James Nesmith has perfect Tasting Tent attendance. In its 4th year and 12 tastings, James is batting 1000 with his 12/12 record. The AF&WF is a rain or shine event and as always, we were happy to keep the patrons dry when the rains moved through. Eat. Drink. Be Dry and Merry. You're receiving this because you have expressed an interest in our newsletter and services.